cacf fundraiser: at your service! 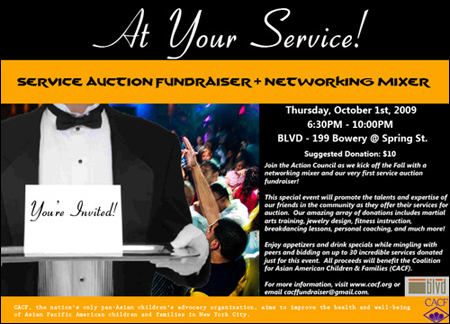 This week in New York, make plans to attend At Your Service!, a service auction fundraiser/networking mixer for the Coalition for Asian American Children and Families, the nation's only pan-Asian children's rights group, happening Thursday, October 1 at BLVD. BLVD - 199 Bowery @ Spring St.
Join the Action Council as we kick off the Fall with a networking mixer and our very first service auction fundraiser! This special event will promote the talents and expertise of our friends in the community as they offer their services for aution. Our amazing array of donations includes martial arts training, jewelry design, fitness instruction, breakdancing lessons, personal coaching, and much more! Enjoy appetizers and drink specials while mingling with peers and bidding on up to 30 incredible services donated just for this event. 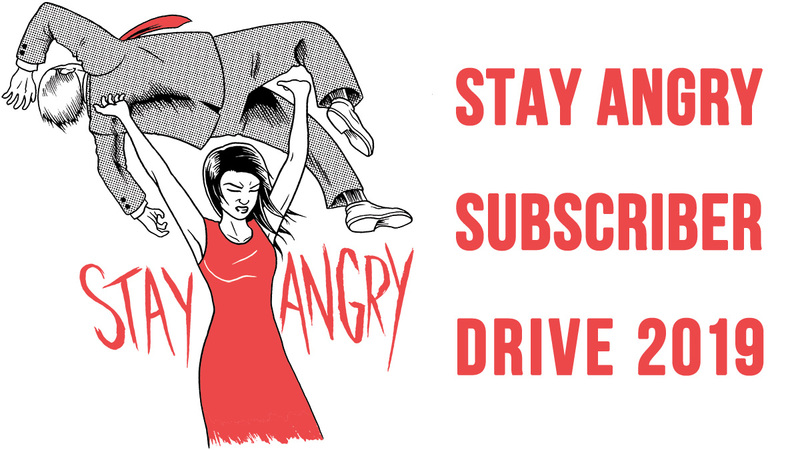 All proceeds will benefit the Coalition for Asian American Children and Families (CACF). CACF, the nation's only pan-Asian children's advocacy organizaiton, aims to improve the health and well-being of Asian Pacific American children and families in New York City. 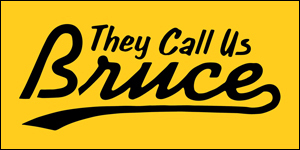 For more information about CACF's mission, or Thursday night's fundraiser, visit the website here.